The Walking-Working Surfaces standard can be viewed from the perspective of two major categories. One relates to the hazards associated with falls at the same lever and the other relates to the hazards associated with falls from elevated surfaces. 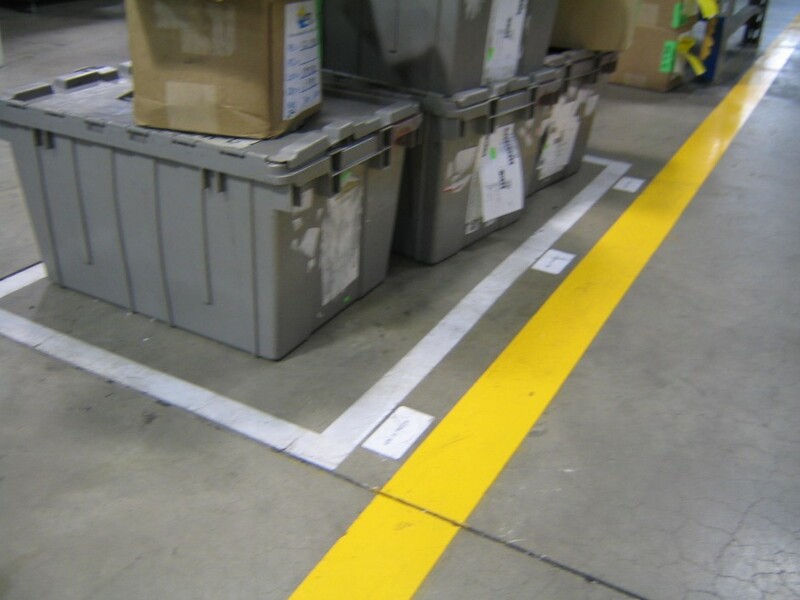 This topic touches on several specific areas of consideration such as maintaining a clean workplace, providing safe aisles, passageways, stairways and safety precautions for all walking-working surfaces. The requirements include those surfaces inside work facilities as well as on company property. The primary purpose of this standard is to provide adequate protection from falls by addressing conditions in the work areas and the building structures.